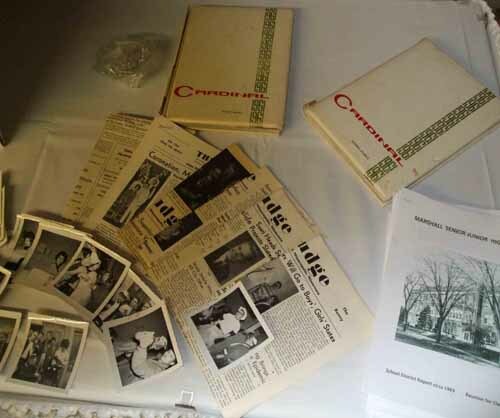 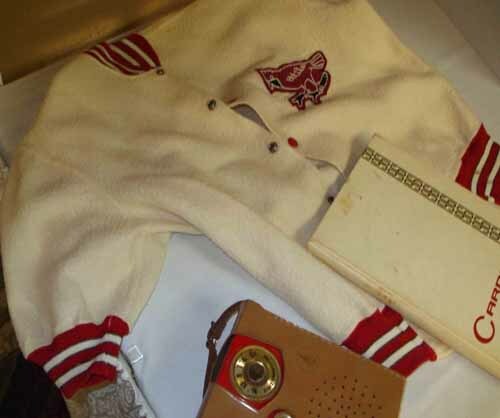 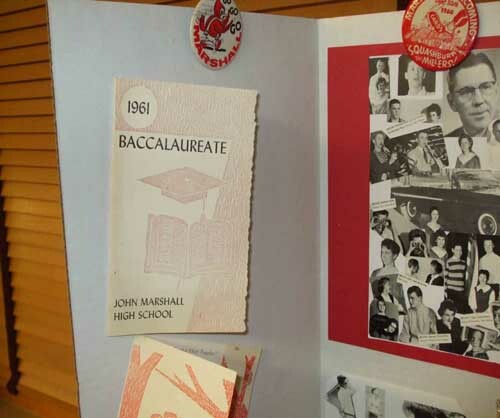 This Memory Book was an opus of the class members, reunion committee and the editors. 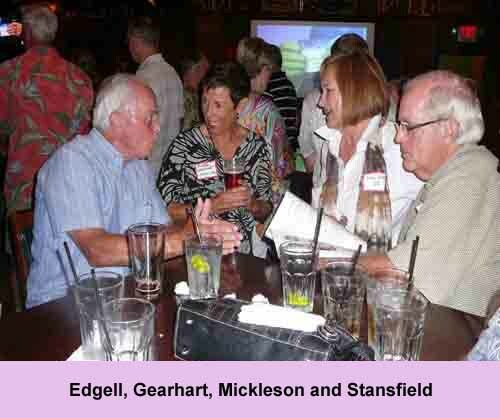 The group then retired to the Libary bar in Dinkytown for some socializing. 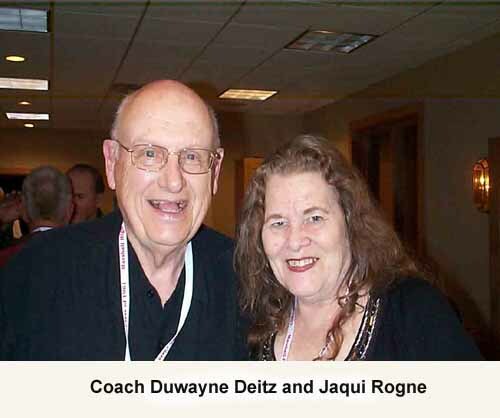 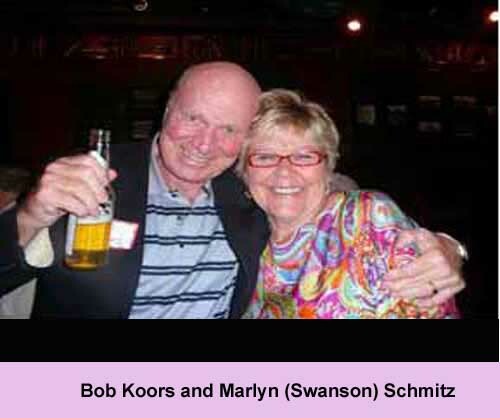 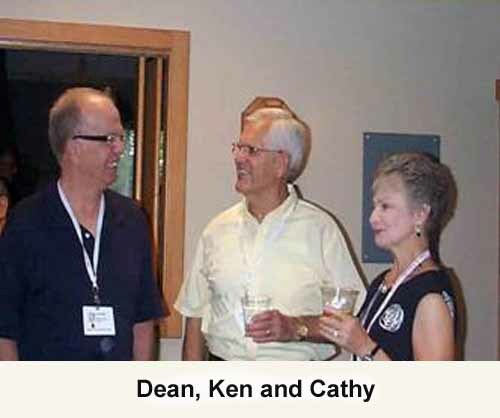 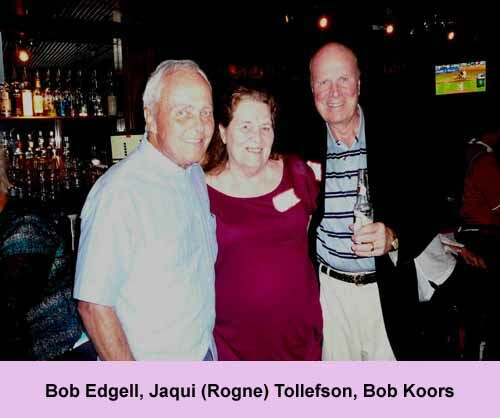 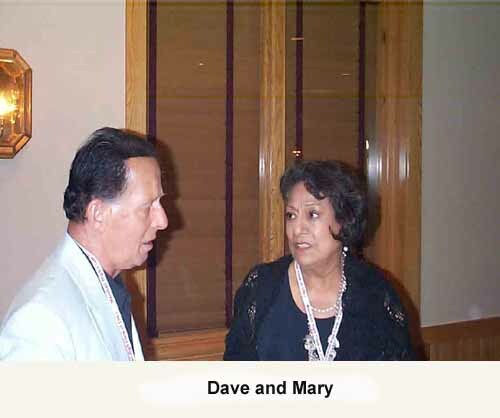 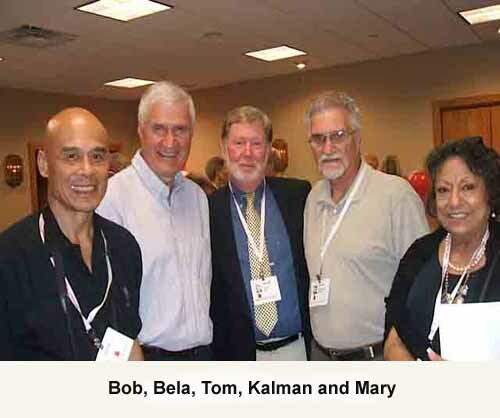 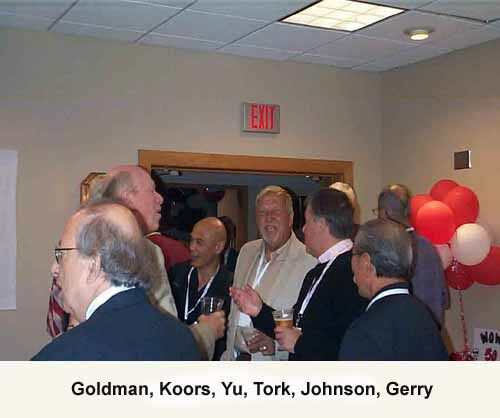 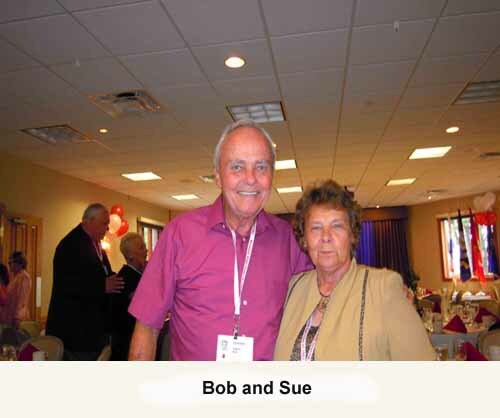 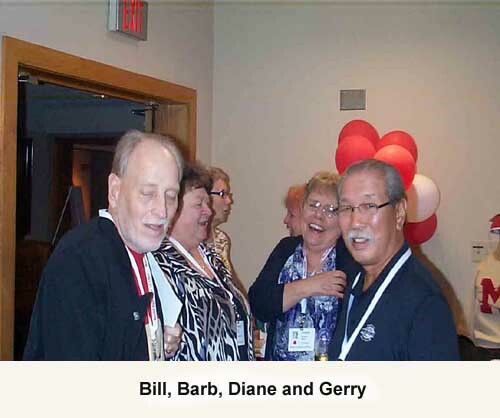 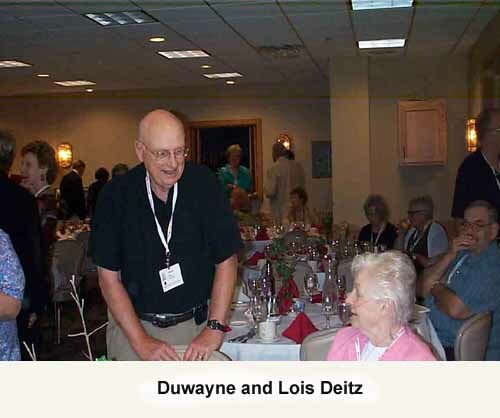 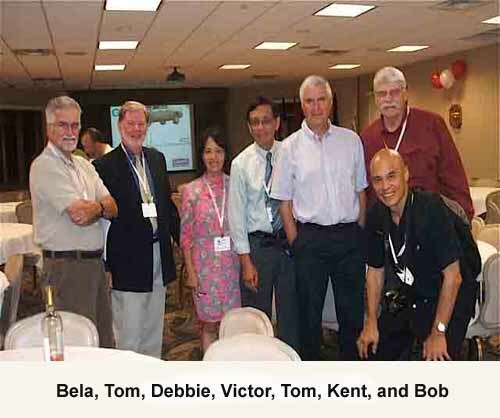 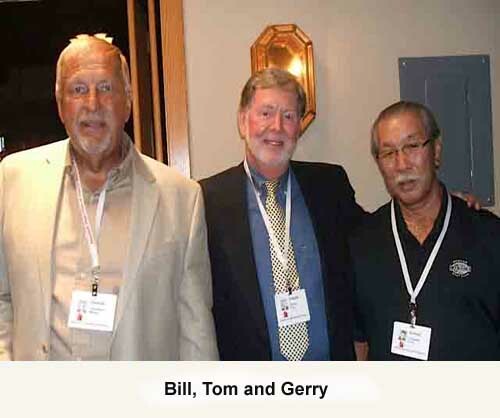 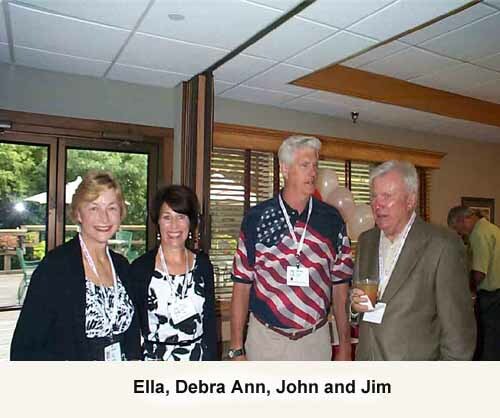 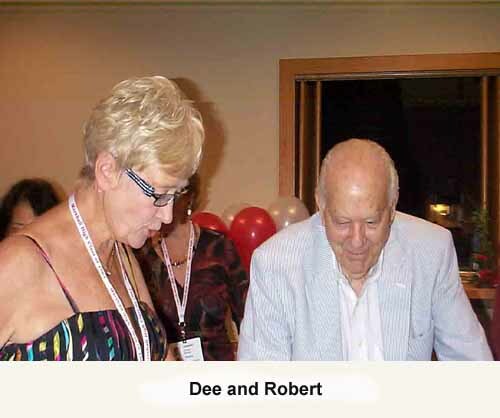 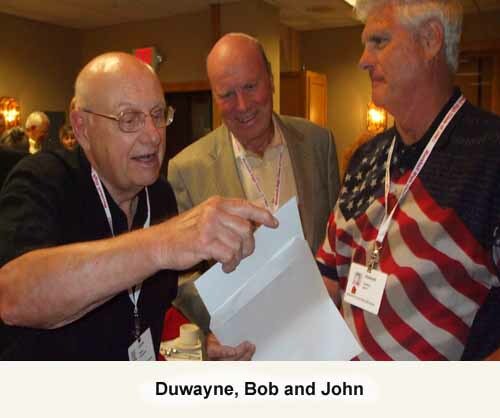 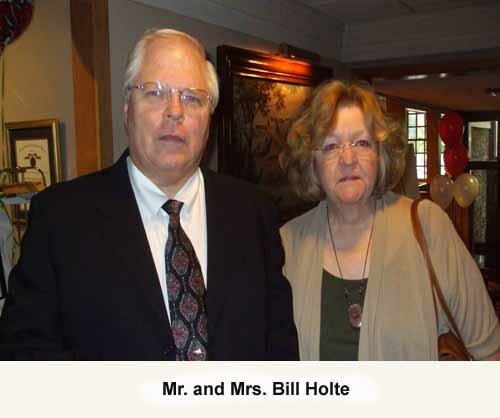 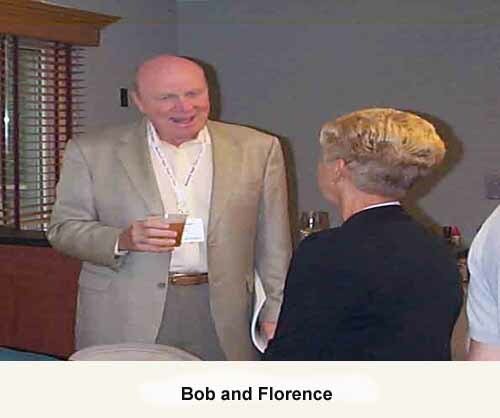 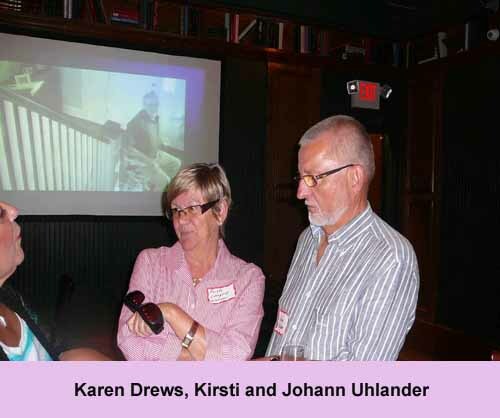 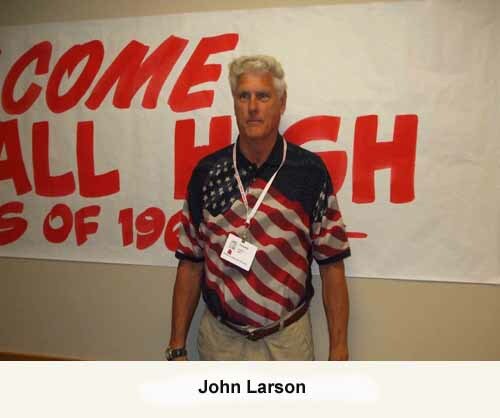 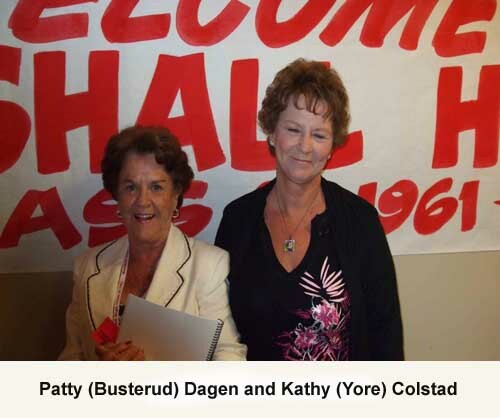 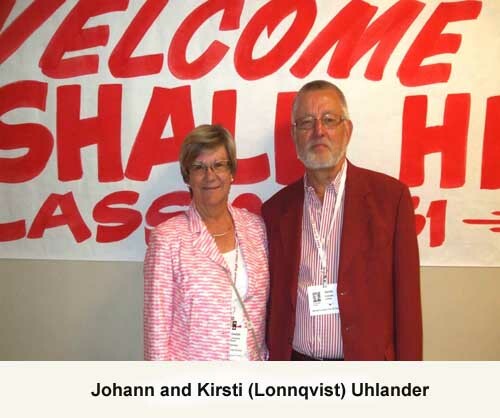 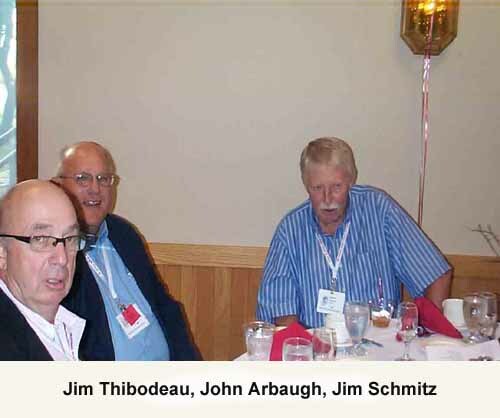 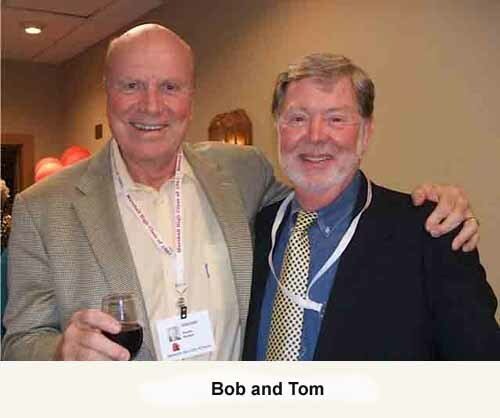 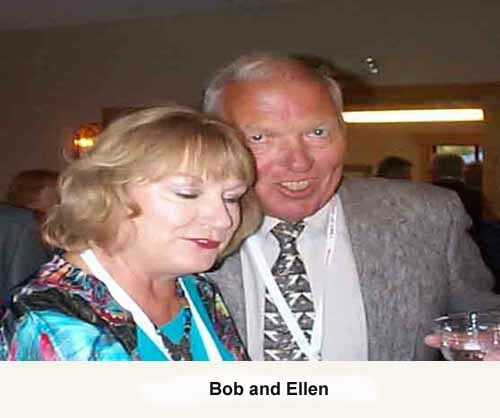 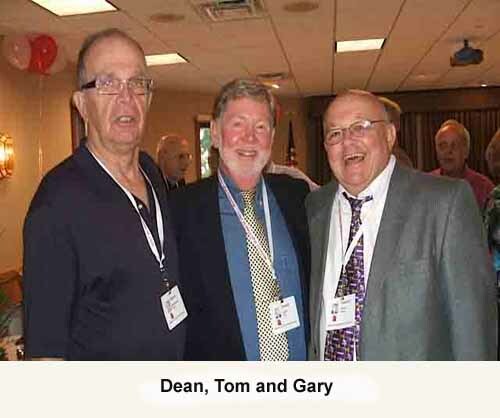 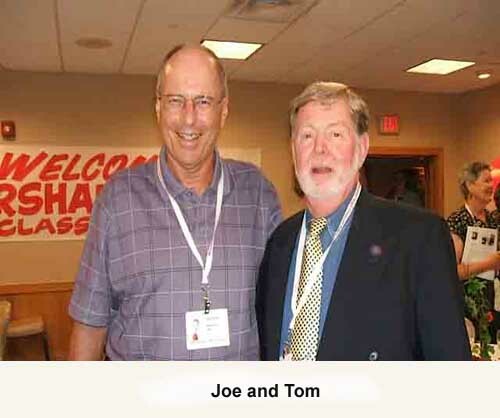 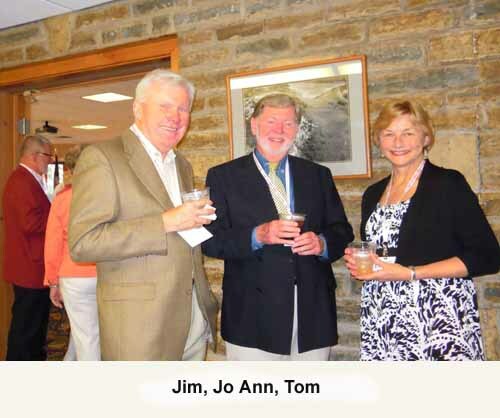 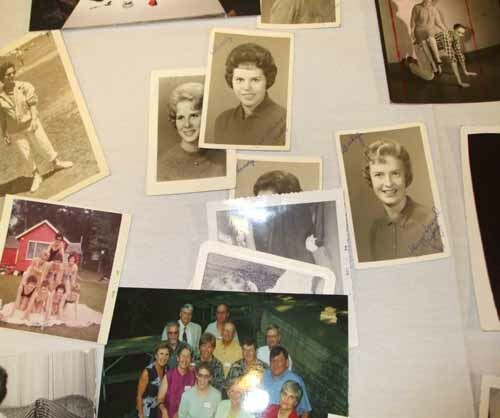 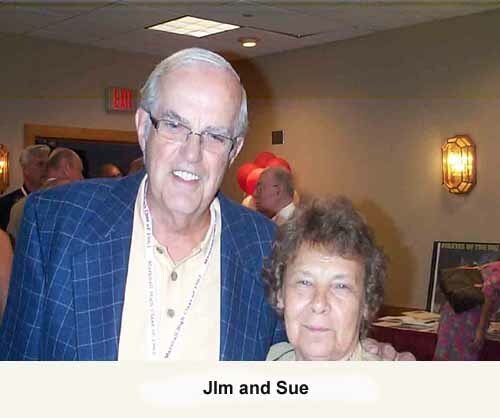 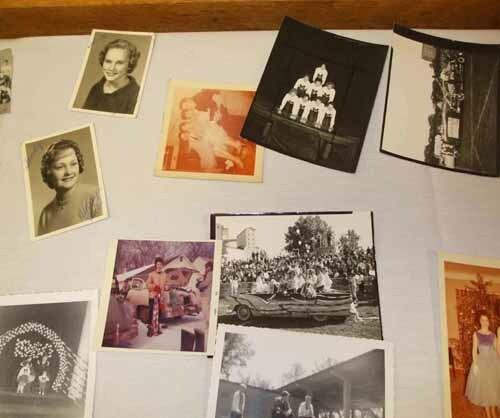 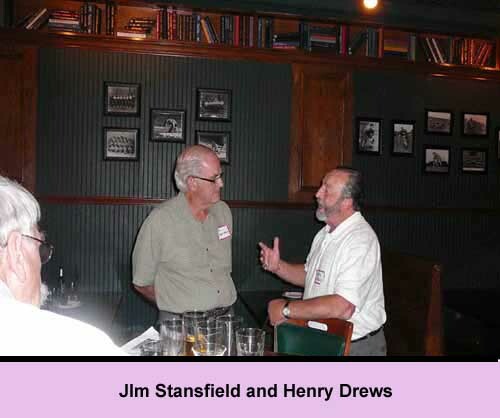 The following night was the reunion banquet at the Fort Snelling Officers Club. 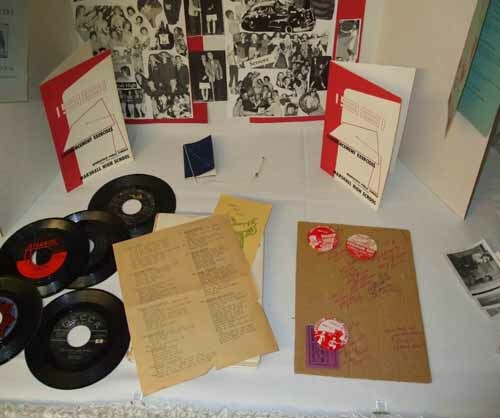 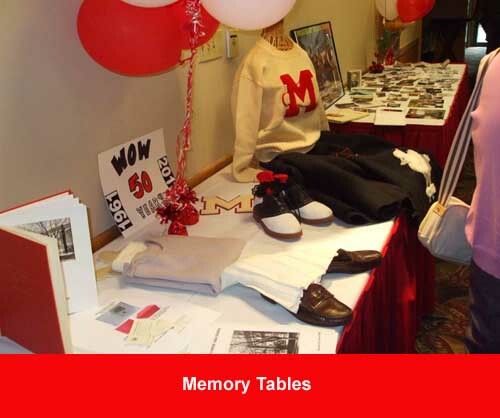 Tables were adorned with memorabilia. 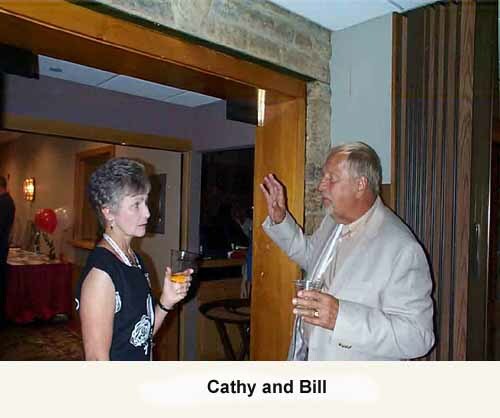 Formal photographs of the classmates. 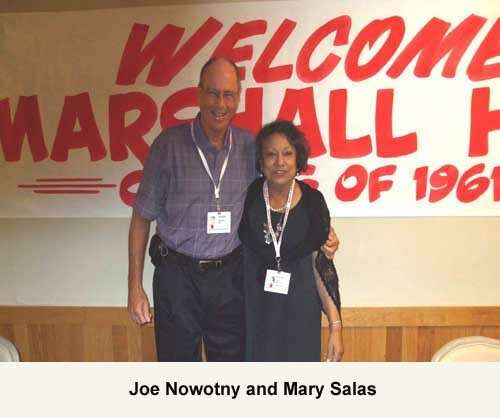 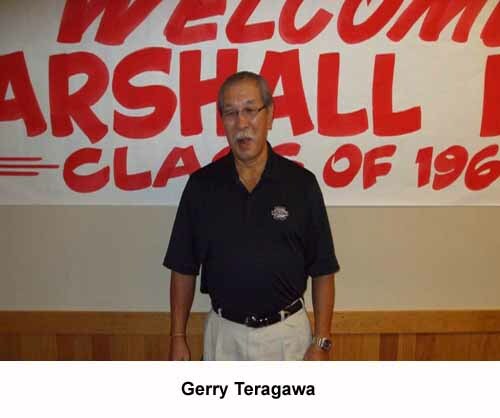 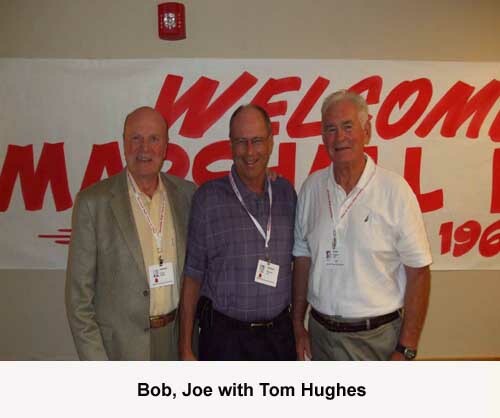 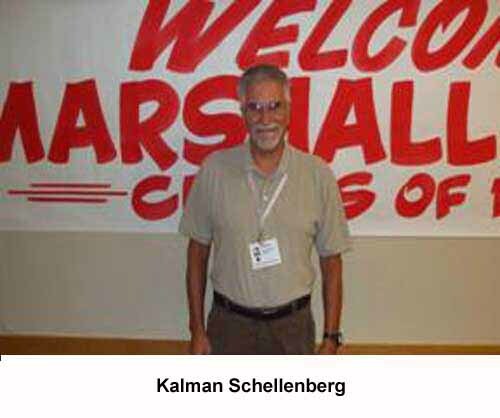 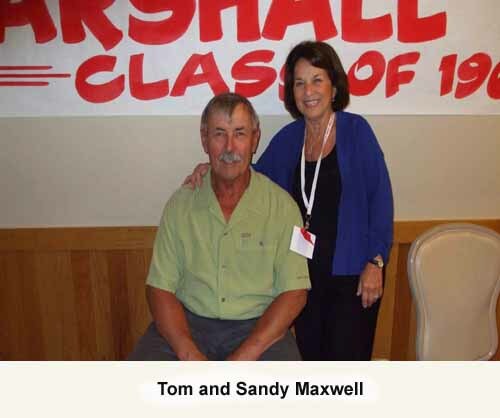 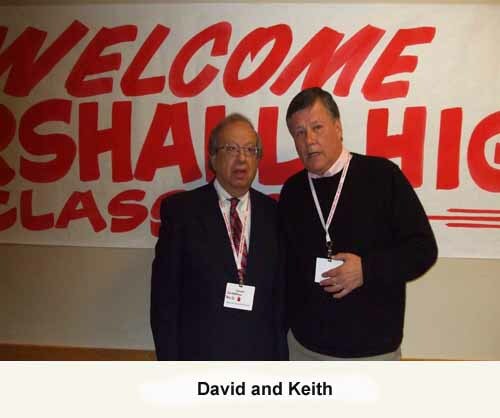 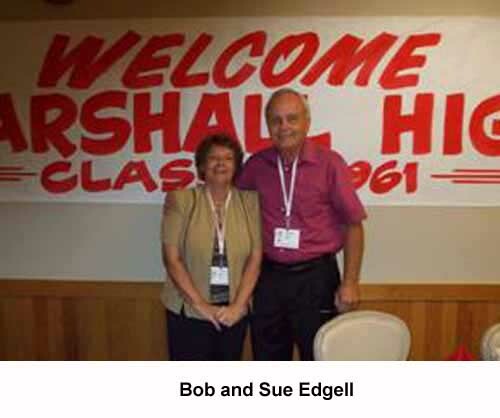 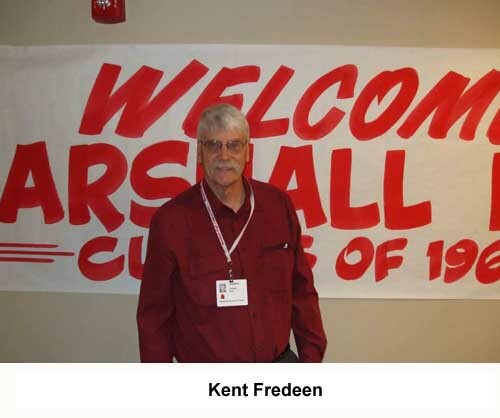 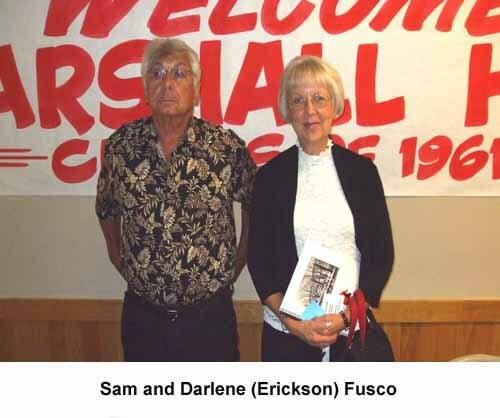 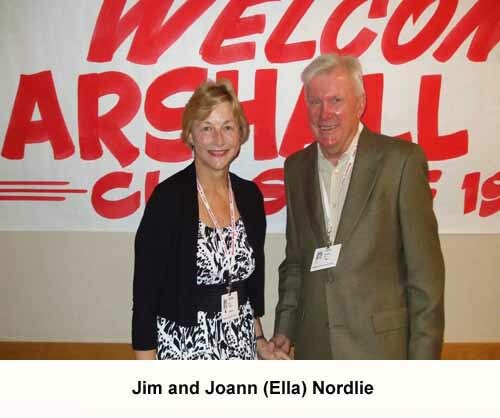 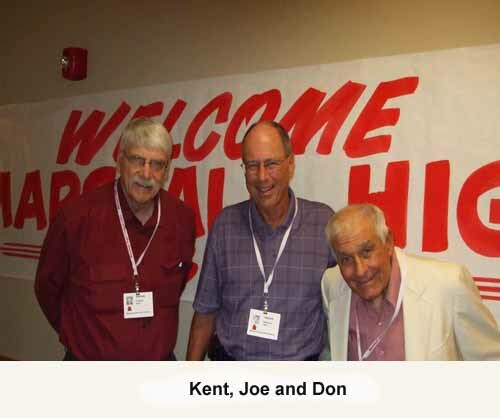 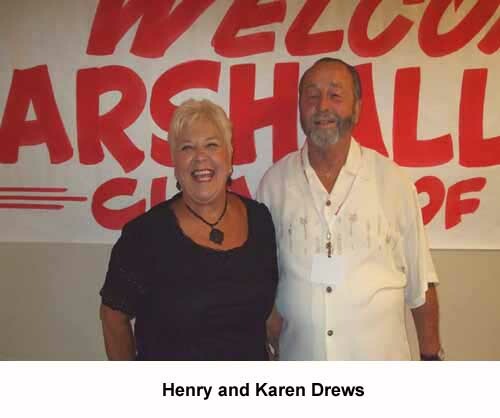 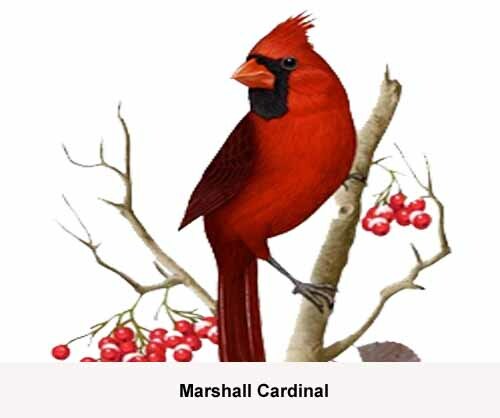 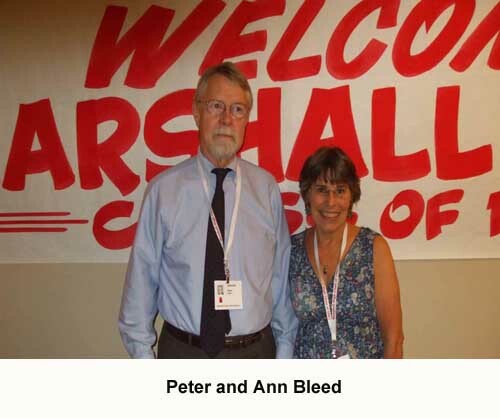 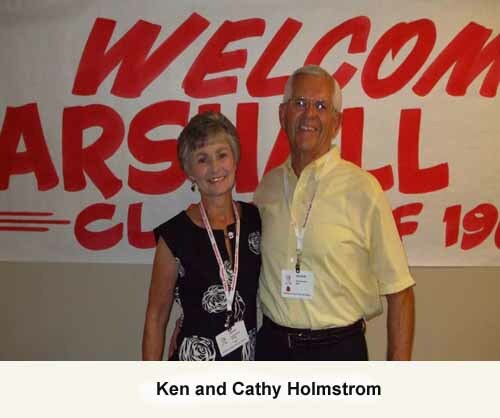 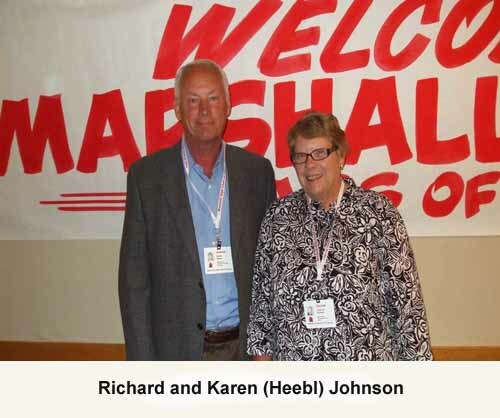 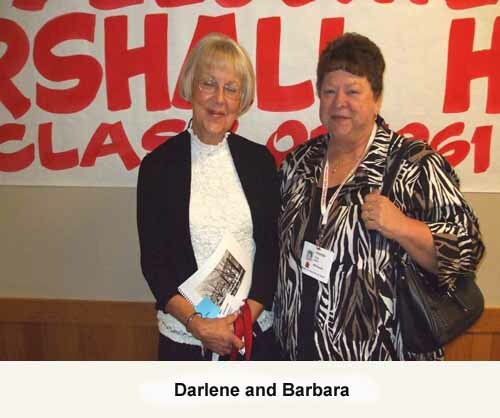 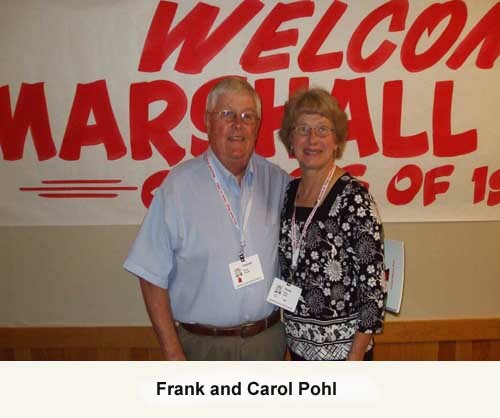 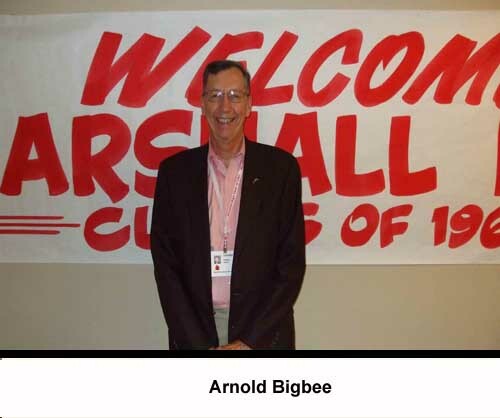 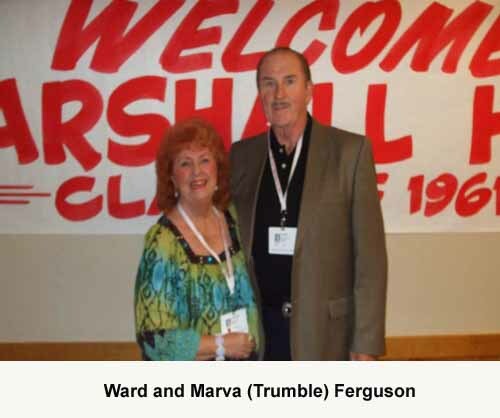 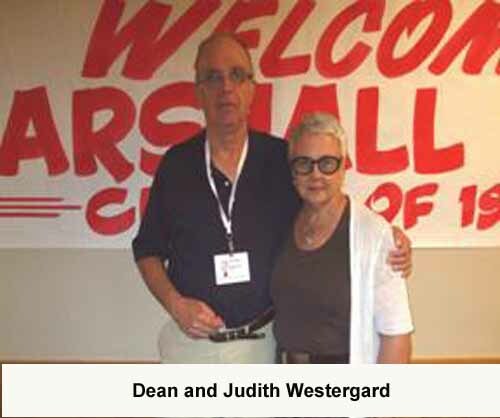 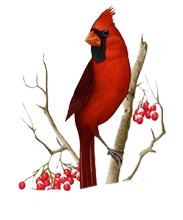 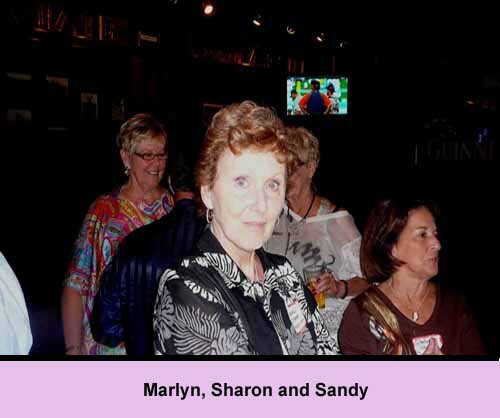 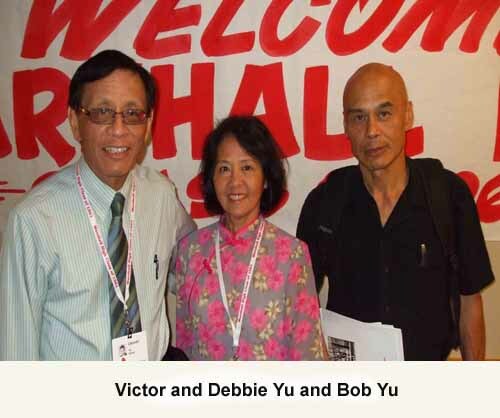 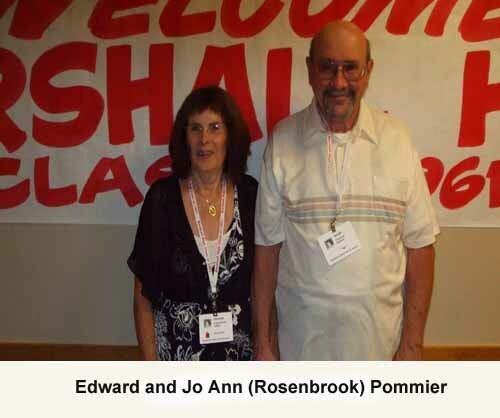 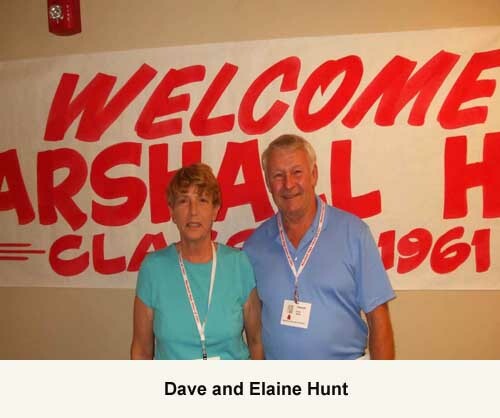 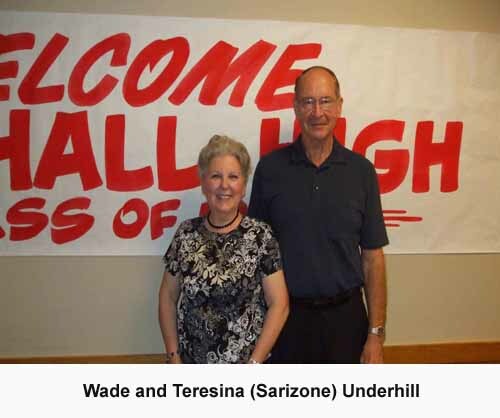 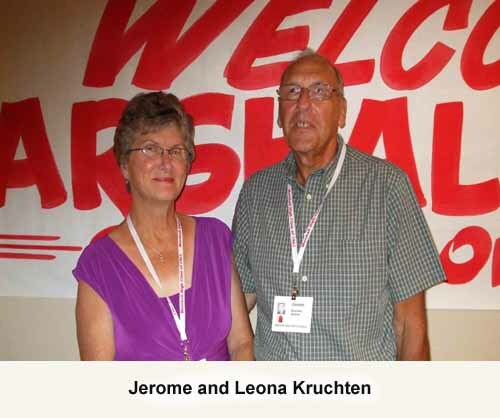 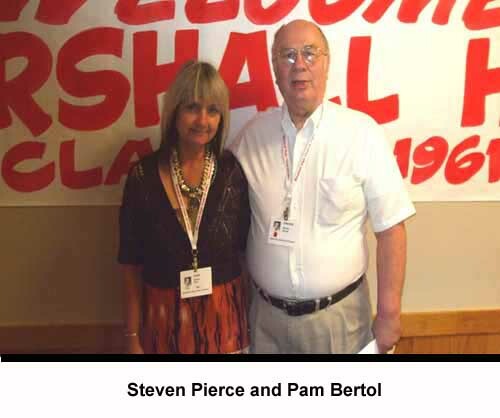 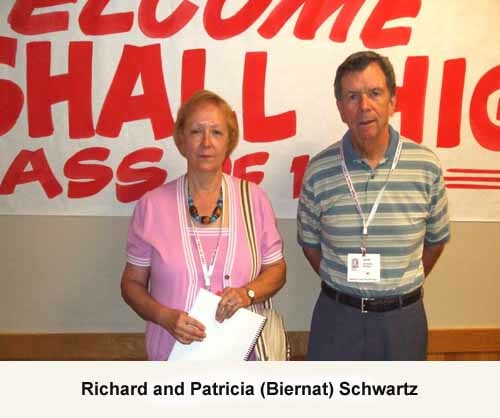 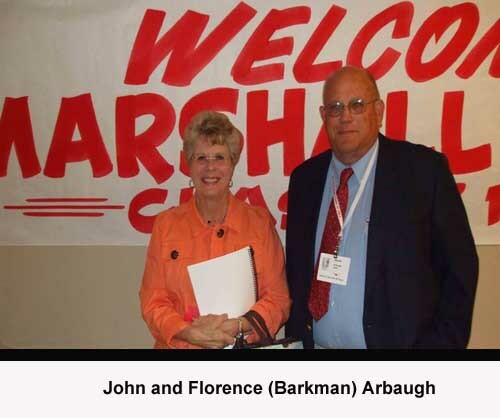 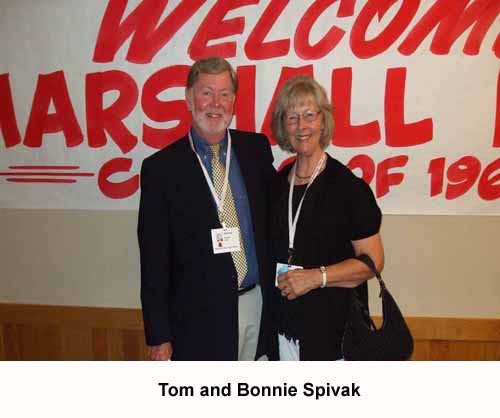 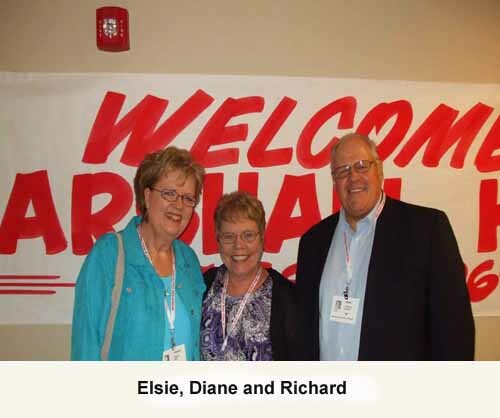 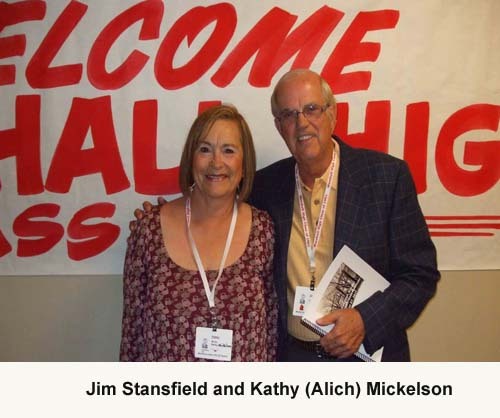 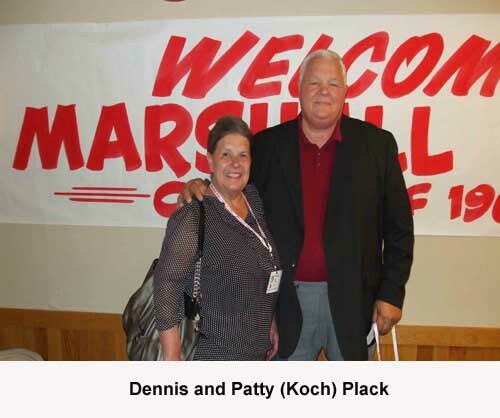 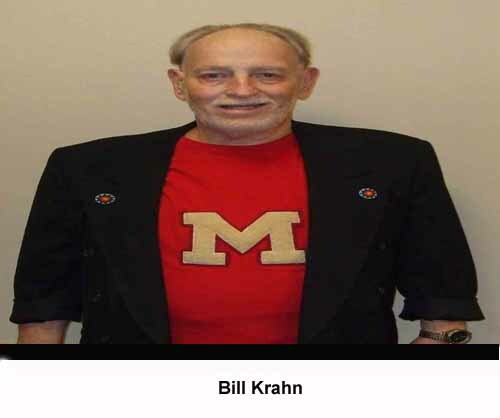 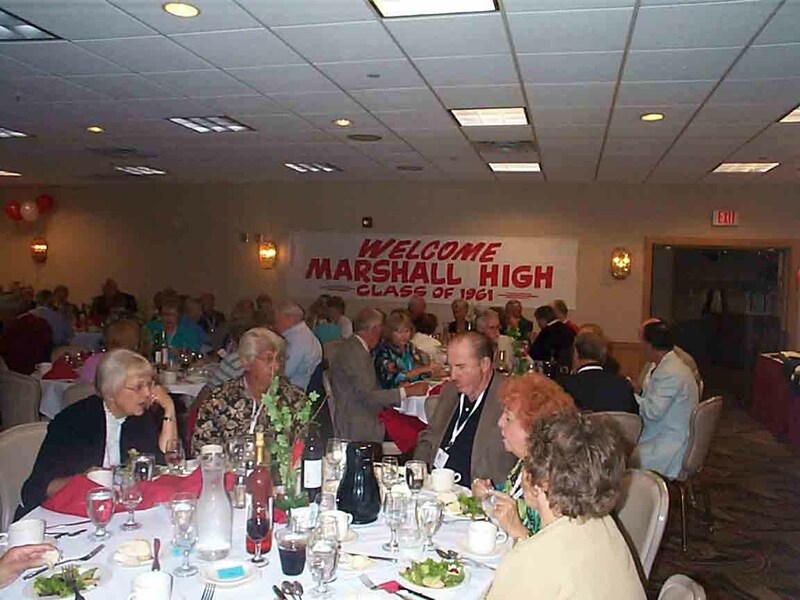 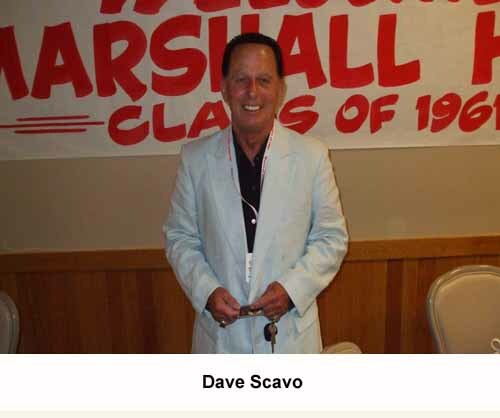 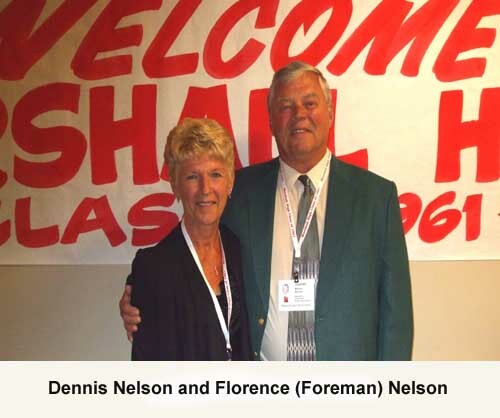 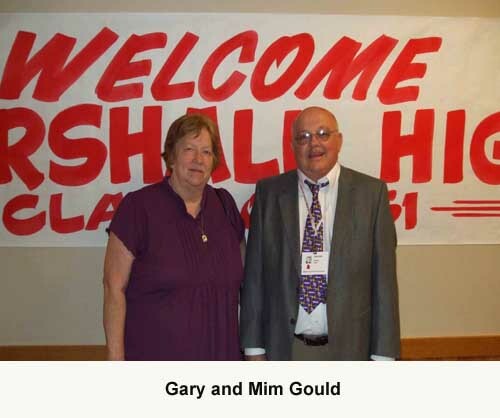 This ends our tour of the Marshall High School class of 1961 and their 50th reunion.